While the big three networks got roundly walloped last year by the all the cable networks in ratings and critical acclaim, 2019 is a fresh year and who knows if a resurgence is coming. 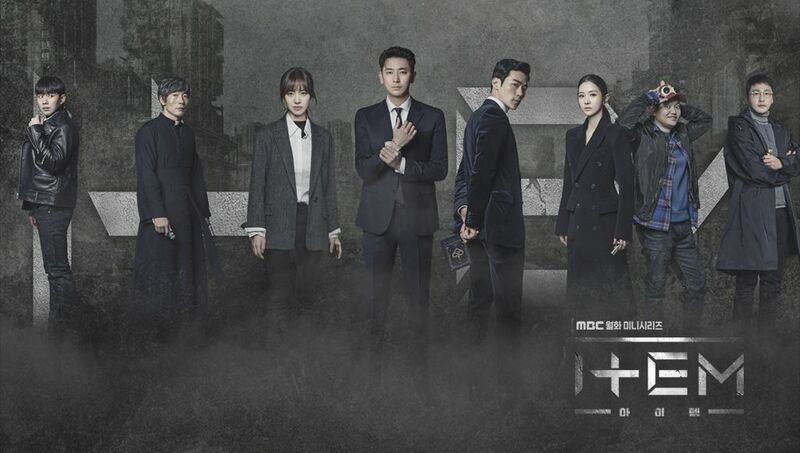 I have solid hopes with MBC Mon-Tues drama Item premiering next week on February 11th, taking a supernatural element fused with a procedural that has been doing so well over on cable. 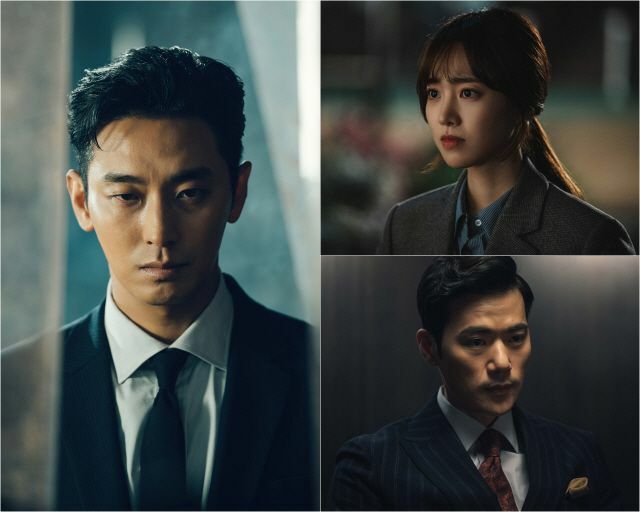 Starring Joo Ji Hoon, Jin Se Yeon, and Kim Kang Woo, the drama centers around a conspiracy involving items that have supernatural powers with competing forces trying to use it to commit crimes and trying to prevent it. 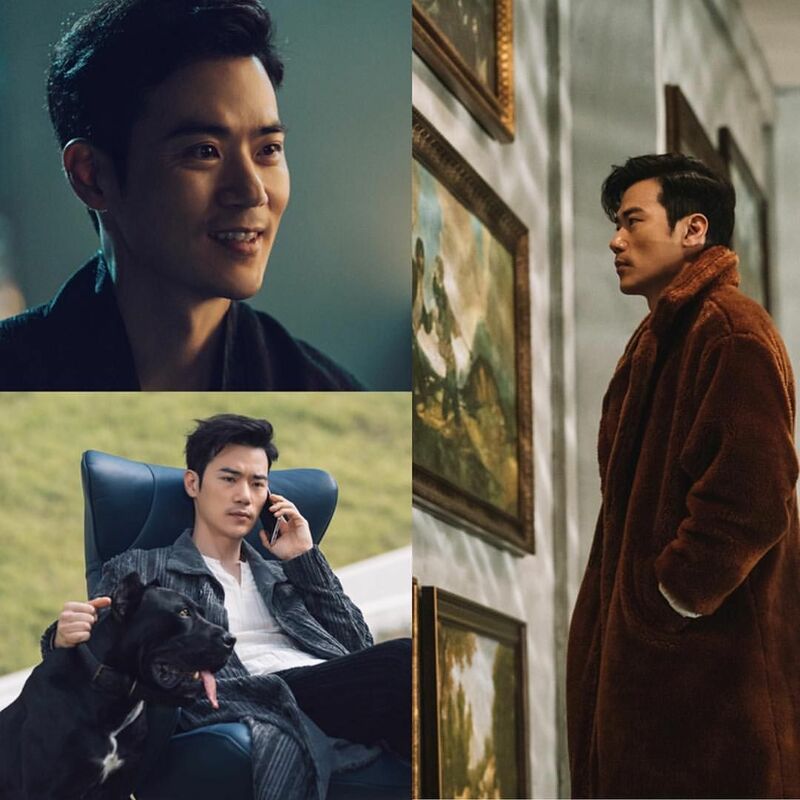 It’s adopted from a webtoon and the screenwriter has a strong track record with darker themed dramas having written Save Me. 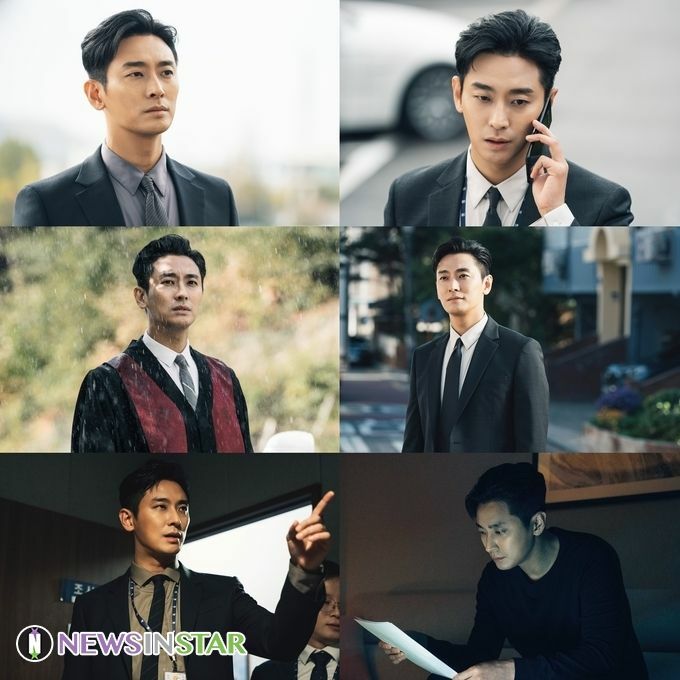 I’m so excited to see Joo Ji Hoon in a major prime time drama, his last was the 2015 drama Mask which I passed on he’s riding last year’s banner year with the Along With the Gods movies into a rebounding drama career first with Netflix zombie sageuk Kingdom and now Item. Did the female lead have her nose tweaked? It looks unnatural somehow.. Please keep me posted how this drama is going as I’m willing to withstand JSY because she is definitely the weakest link between these 2 stellar actors and I’m choosing dramas wisely now after being severely burnt. No names mentioned. Gosh I really don’t know about ps on actors as I only learn of it from reading the posts here. 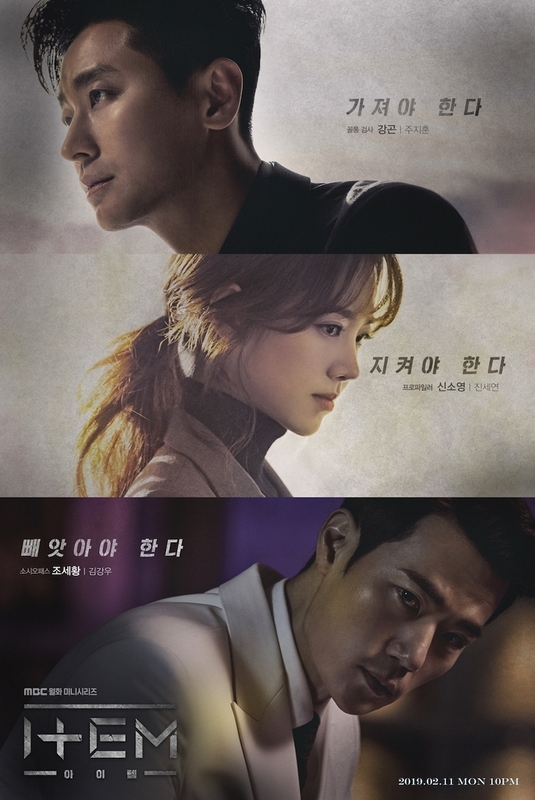 I wanna watch but at the same time I can’t stand JSY’s acting. Ugh…. Yeah I wonder what kind of luck JJH has to end up working with JSY again. Its going to be hard to watch with her in it. Ugh….dilemma. it a bit don’t you think? Haha @gingercrunch. Join the many who find her just impossible to watch. She’s hard to take seriously. She really should just stick to rom coms where she can just giggle her way through it. Good luck fast forwarding her scenes in Item. Yep Item looks like a good storyline for a start not to mention great 2 male actors so that thank you for wishing me luck. You’re right JSY is suited to rom coms as she does have a really pretty face and is so cheerful I’m really nervous about her role and how she executes herself as a serious no nonsense profiler without breaking out into a smile. I skip JSY’s dramas because I don’t like her acting. But I think she won awards for a last movie, so maybe she became better at acting. So for the male casting, I will try Item even if in Five Fingers she had no chemistry with JJH while uualy he has a good chemistry with his partners. I really liked him in the last movie Along with the Gods. I would prefer to see a sequel from his past than a new trial in the next movie. I’m actually looking forward to this because the promos look so good.